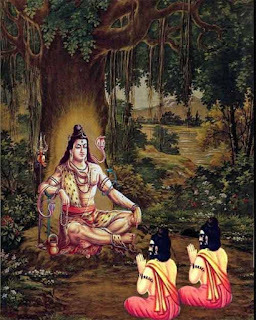 Somvar, Monday, in Hinduism is dedicated to Shiva. Mahadev Shiva can be easily pleased. He is Bholenath who will grant the wishes of his ardent devotees. Here is a mantra to be chanted on Somvar for financial success and progress in Business. How to Chant Somvar Mantra? The mantra should be chanted after taking both early in the morning along with sunrise. First offer prayers to Ganesha. Then offer prayers to Shiva by offering lamp, dhoop, chandan, white flowers and a fruit. On the last Monday, feed cow with roti (chapathi). Plant a tree and take care of it. Donate clothes to young children.